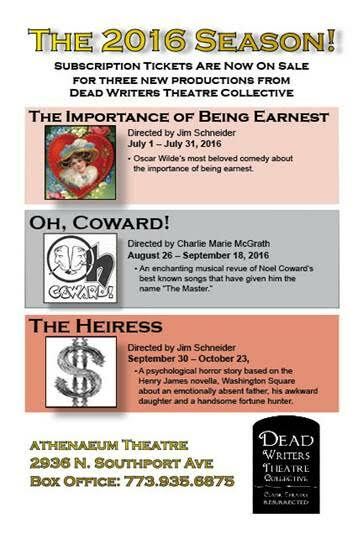 The 2016 season for the Dead Writers Theatre Collective at the Athenaeum Theatre will include “The Importance of Being Earnest” directed by Jim Schneider on July 1–July 31, “Oh, Coward” directed by Charlie Marie McGrath on August 26–September 18, and “The Heiress” directed by Jim Schneider on August 29–October 23. These plays will be produced at the Athenaeum Theatre, 2936 N. Southport, and tickets are now available at their box office, 773-935-6875. The Collective is now also offering audience members many other information and entertainment events through their new Director’s Club. Oh, Coward! is a musical revue in two acts that contains the songs as well scenes and sketches from many of Noel Coward’s plays. 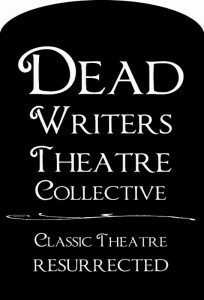 This will be director Charlie Marie McGrath’s first main stage production for the Dead Writers Theatre Collective. 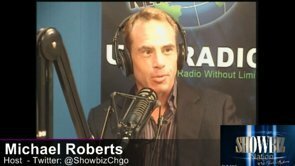 She has previously directed three of their chamber shows.